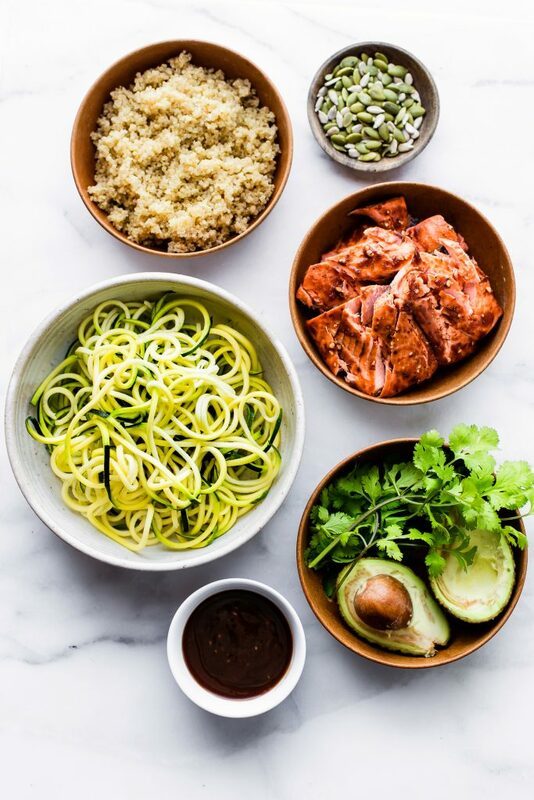 Healthy Gluten Free Recipes One Bite at a Time! Wow! I can’t believe the Gluten Free Superfoods Challenge is over! My how those two weeks flew by! Let’s recap the good, hard, and the delicious results! Overall, YOU ALL inspired us and there will be more gluten free meal challenges to come! 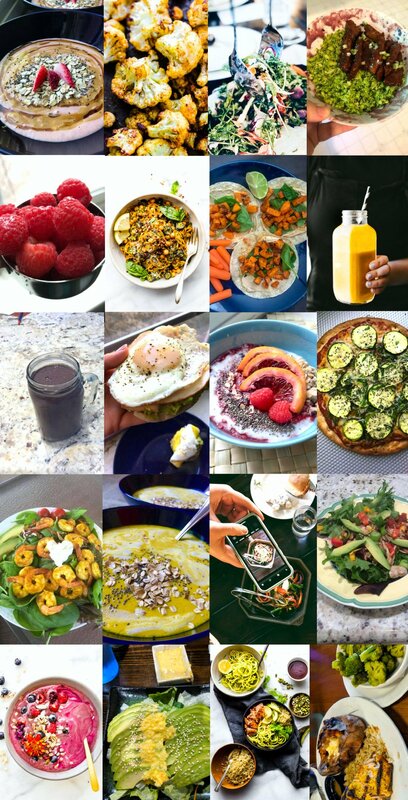 Let’s have ourselves a little wrap-up and “tell-all” superfood challenge session! 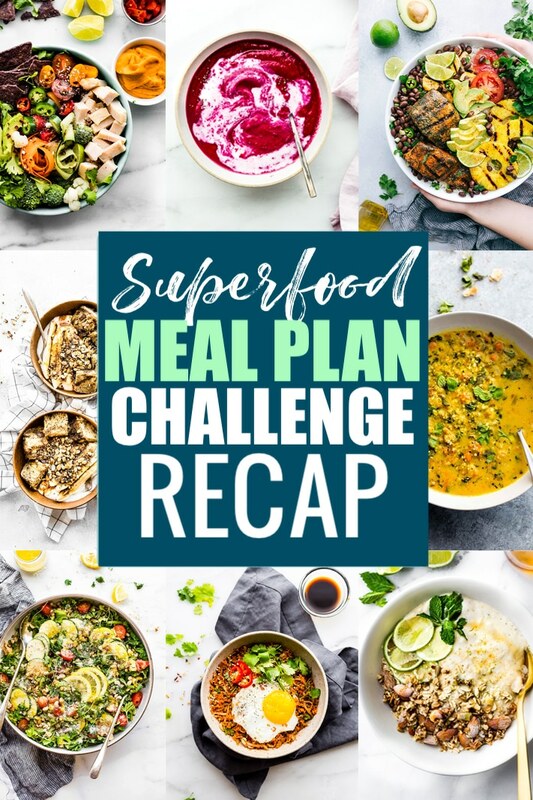 Hopefully y’all are on the same page as me when I say that I LOVED doing this meal plan challenge! 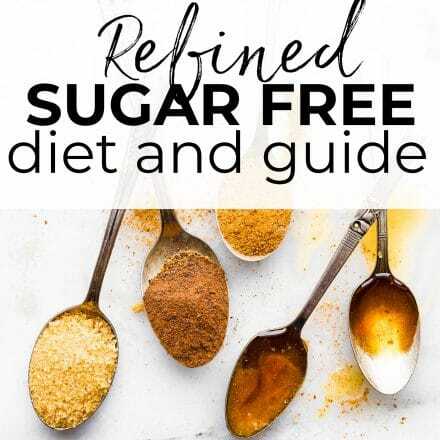 One of the reasons why I loved it was the fact that it wasn’t a diet-there were no restrictions on what you could or could not eat. Instead, the challenge focused on these awesome foods and WHY they are so awesome. 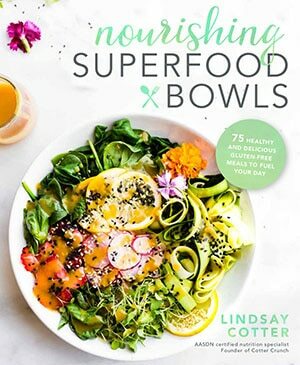 We wanted to find ways to enjoy these “super” foods and to easily incorporate more into your diet for an overall healthier lifestyle. Ok, first off. The tell-all. Tell you what…I’ll tell you if you tell me. What was hard for you? What were some of the challenges you faced? What was something you did to help yourself through the challenge? 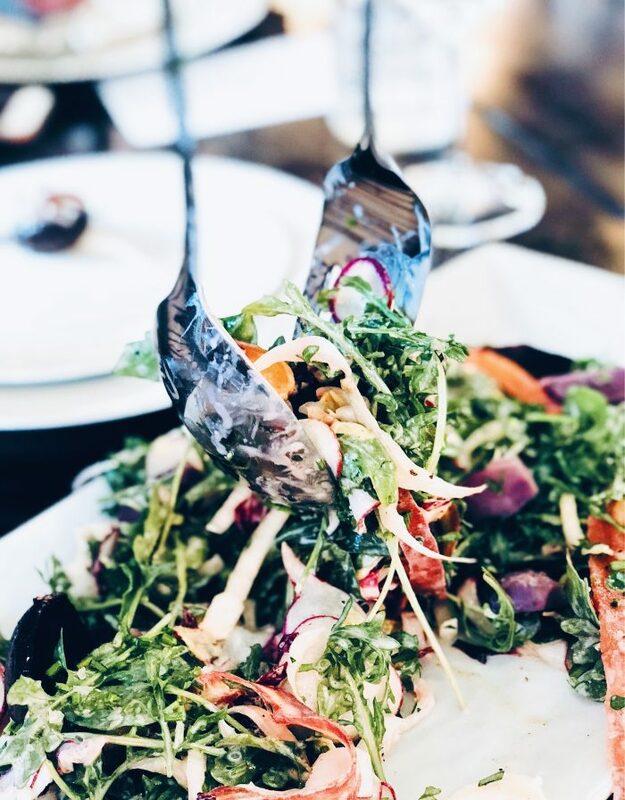 What was your favorite superfood you incorporated into your diet? Which superfood was hard to work with? Here are some of my answers! 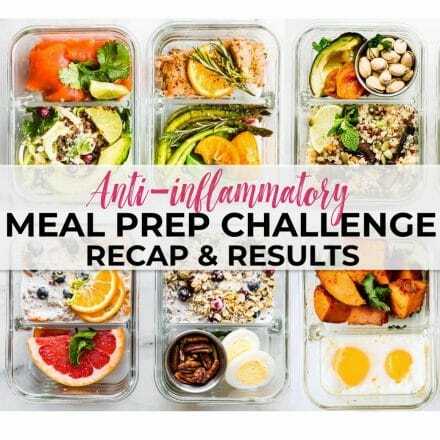 Something that was hard for me: not feeling “guilty” if I didn’t incorporate a superfood into one of my meals. It’s all about shifting your mindset from fear of failing, or feeling like you have to be SUPER perfect with everything, to finding the balance and being ok with just doing your best. It’s something I still struggle with in all aspects of life, but I’m learning to find that balance and love the fact that I am not perfect all the time. Not counting wine as a superfood. Ohhhh how I so wanted to! Haha! Plus I had TONS Of events and travels this past few weeks. We ate out a LOT but I did my best to choose entrees with superfoods as the main ingredients. Like Beet and Radish Salad with Grilled Salmon. YUM! That being said, dinning out with a lot of healthyish foodies was fun! We ALL enjoyed the superfood meals and tracked it! 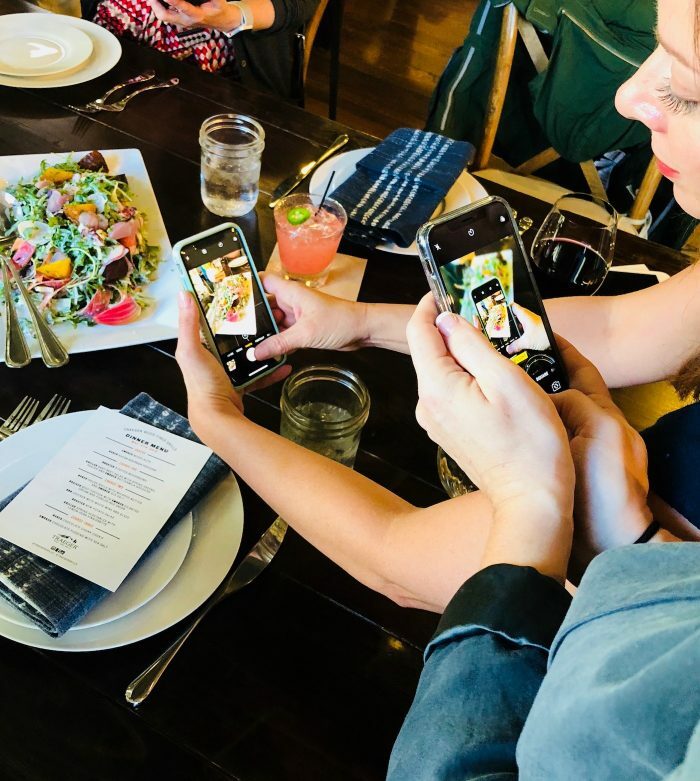 Okay … maybe the truth is well all just wanted to take pictures of pretty food. Haha. Can you blame us? We noticed a lot of people challenged their spouses or significant others to join the challenge with them. My husband joined and it was nice to have that support! Although I think part of that was due the guilt that came from the pop tart incident. Haha if you saw my Instagram story, you’re probably laughing right now. But whether for competition, having someone to hold you accountable, or having a friend to help you along, having a support group makes a huge difference. A lot of people found support in our Facebook group as well! From asking some of our participants, it sounds like turmeric was a hard superfood to incorporate. But, thanks to the help of some of our Superstars, here are some ways to easily incorporate turmeric! 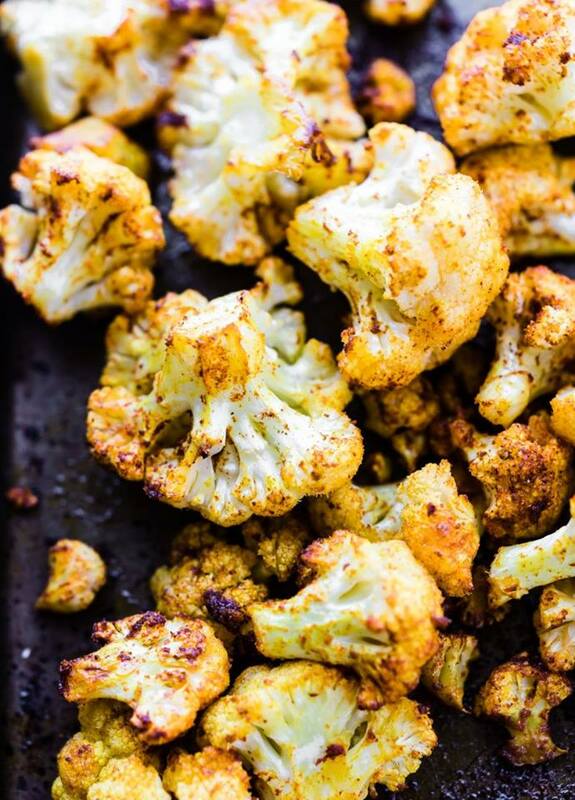 I loved adding turmeric to “popcorn” roasted cauliflower. Ok, ok, you probably want to know who won…BUT before we announce our winner, we just wanted to send out a big “thank you” to all our Superfood Superstars who participated in this challenge. We saw a lot of growth, vulnerability, and support from each other….as well as a lot of tasty, superfoody dishes! It was neat to see the superfooding community bond and help each other through the past two weeks. After reviewing your social media shares and trackers, we have determined our winner is….Vania! Congratulations!! Be sure to email us at Team@cottercrunch to receive your cookbooks and Amazon gift card. Chia Seed Crackers: combine a 1/2 cup of chia, flax, pumpkin and sesame seeds with enough water to just cover. Let them soak up the water (for about an hour). Add some turmeric and curry spice (or whatever flavor you like really). I then spread out on my dehydrator sheets and score! Then break apart when done. They last quite a long time if you make ’em really dry and store airtight. How she makes homemade kefir yogurt: it was about a tablespoon of kefir grains added to some whole milk (organic). Let it ferment for a day or two (depending on the temperature)…basically you want the consistency of thinned yogurt. Then you separate the grains from the milk (now kefir) and start the process again for a new batch. Turmeric and other seasonings over popcorn! What challenges would you like to do next? We are all ears! Can’t wait to hear your answers. Hi, I’m Lindsay! 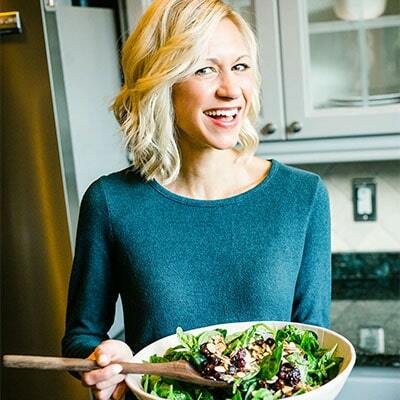 Gluten Free Nutrition Specialist, food photographer and author of Nourishing Superfood Bowls, and meal plan guru! I’d love to know you more! Follow me on Instagram, Facebook, Pinterest, and drop a comment below. Have a question? Use ctrl+f or ⌘+f on your computer or the “find on page” function on your phone browser to search existing comments! OMG!!! Thank you! Thank you!! I didn’t think I’d be the one as I was challenged by the journaling! I really wanted to make it look good and make it ‘right’ . So for the first few times I did try to do it all pretty on the computer. But that was just sabotaging myself. I’m not that technically inclined and that proved to be a lot of work during my busy weeknights. I’d have been better off just to print some up and Instagram (something else I haven’t figured out how to use) . Congratulations Vania!! I need to lose 100 too! Never imagined…i was a Weight Watchers leader for 17 years! Now older &…wider. Lol. Mot so funny! What tips do you have for how you got rid of that 100? Congratulations on that, too! Thanks! You can do it! Just focus on what day at a time. 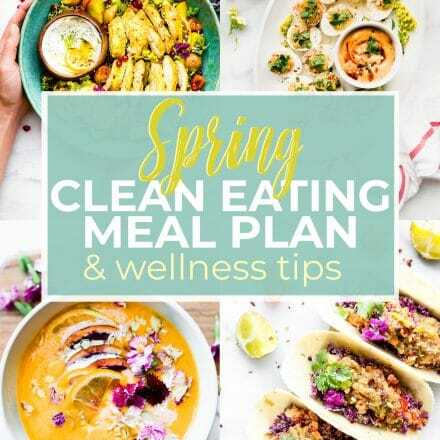 Have you tried meal planning? Feel free to join our FB group too! Congratulations, Vania!! 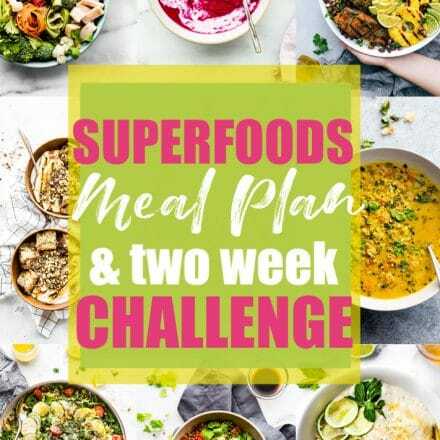 Enjoyed doing this Superfoods Challenge with you and everyone else! 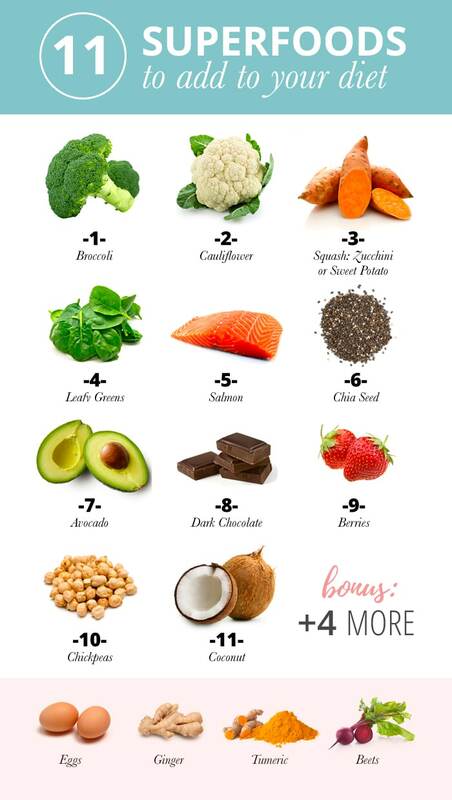 I definitely learned a lot and am excited to use these superfoods more each day! Thank you for helping! Looking forward to more challenges! I would definitely try something like this! Superfoods are really easy for me to incorporate in my everyday diet. ESPECIALLY if dark chocolate counts as a superfood 😉 Bring on the sweet potatoes, almonds, flax seeds, chia seeds, cacao powder, lentils, kale, turmeric, cauliflower, and berries! girl you must join us next time! we’d love all your vegan tips!